The NBA season is just gearing up, but we’re only a month in so these things can continue to fluster. Without anything definitive, we can only go off what we seen so far. Plenty of teams this season could go differently than it is now, but wanted to give an update on where some teams stand. No question that the OKC Thunder have been the most disappointing team so far. 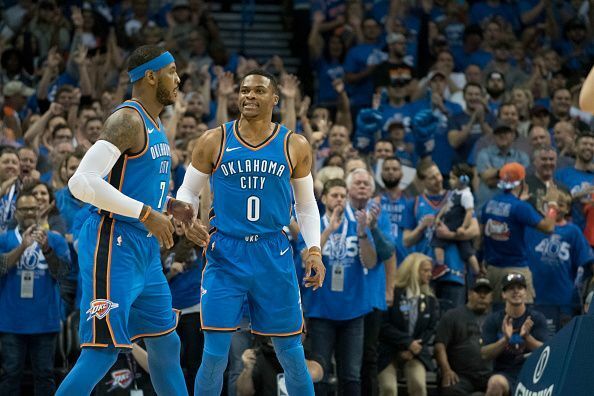 Normally, teams take about 20-25 games to develop chemistry, but the Thunder seem to be regressing for a few reasons. First, there’s no leader on the team and every team need a leader. In my mind, Russell Westbrook should take the throne and run the team since he’s the best and most impactful player. Second, head coach Billy Donovan needs more controlled playcalling in the half court. Without it, all the new players like Melo and Paul George are doing whatever they want thinking its helping the team. Lastly, the intensity in every game needs to be upped. Teams they’re losing to like Orlando, Dallas, New Orleans aren’t more talented, but are out-hustling them in every facet. One of the more surprising teams performing so far are the Pistons. Head coach Stan Van Gundy has his squad playing with fire and chemistry. Players like Tobias Harris and Andre Drummond have improved their game from last season. New addition Avery Bradley also is a major reason for the improved performances and stable defense of Detroit. 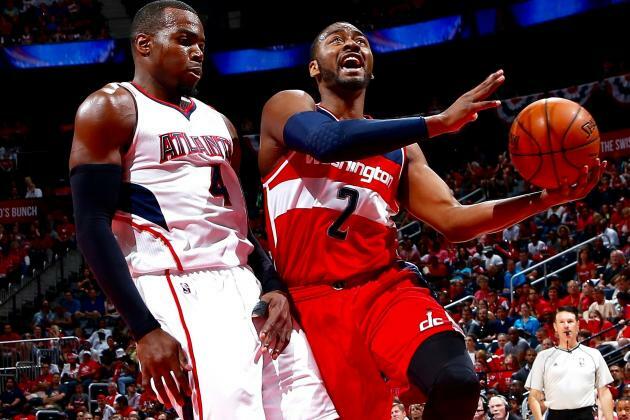 His defensive prowess has rubbed off on the entire team and they are now second in the Eastern Conference. 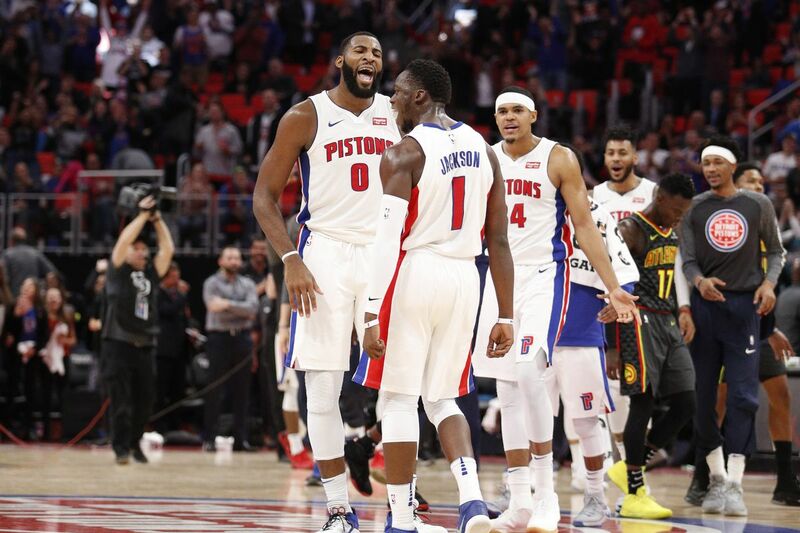 It remains to be seen if the consistency can continue, but right now, the Pistons are on the up and up. After seven straight losses and the firing of head coach David Fizdale, the Memphis Grizzlies are in disarray right now. While firing the coach makes him the scapegoat, there’s plenty of reasons why they’re slumping. For one, Marc Gasol play has been inconsistent all season and the effort hasn’t been there. Second, Mike Conley and $100 million signee Chandler Parsons cannot stay healthy which hinders the chemistry. Lastly, the front office has done a poor job adding talent around its stars. Tyreke Evans has played well, but besides him, this team lacks the talent or system to compete with the best of the best. 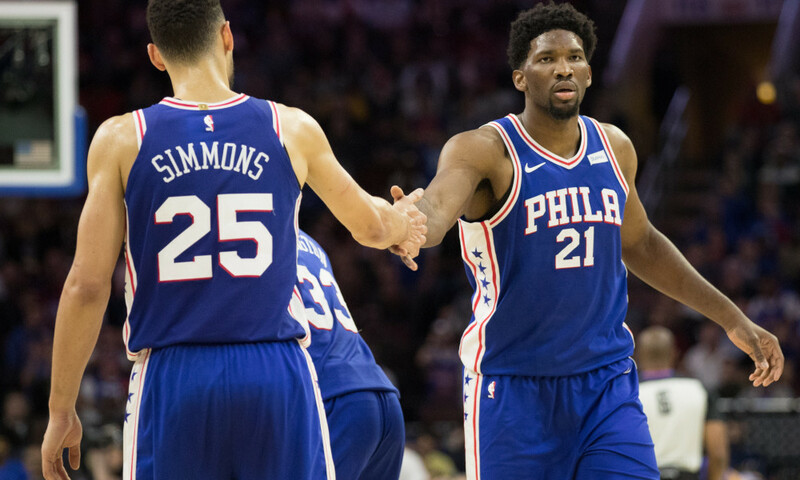 The Philadelphia 76ers have been vastly improving with their bright young stars. Philly is 12-8 and only getting better as they play more games together. Joel Embiid and Ben Simmons are the future of the NBA and will be the best upcoming team in a few years. They are doing so well reports have surfaced that LeBron James will be looked at by the front office to sign with the Sixers. If that were to happen, a team with that much talent could be the best in the league. But moving past that, players are emerging on their team outside of the stars like young three-point sniper Robert Covington. Head coach Brett Brown is a great fit for this team because of the linage from Gregg Popovich and the Spurs. He has a great system and knows how to put his players in the best position. The Los Angeles Clippers have had a tough season to start to their 2017-2018 season. Yes, they were loaded with talent to begin the season, but injuries decimated the team. All of their major signings have been injured already for long periods. European prodigy Milos Teodosic suffered a foot injury and could be out another month. Danilo Gallinari is in and out of the lineup and Patrick Beverly is out for the season with a torn meniscus. 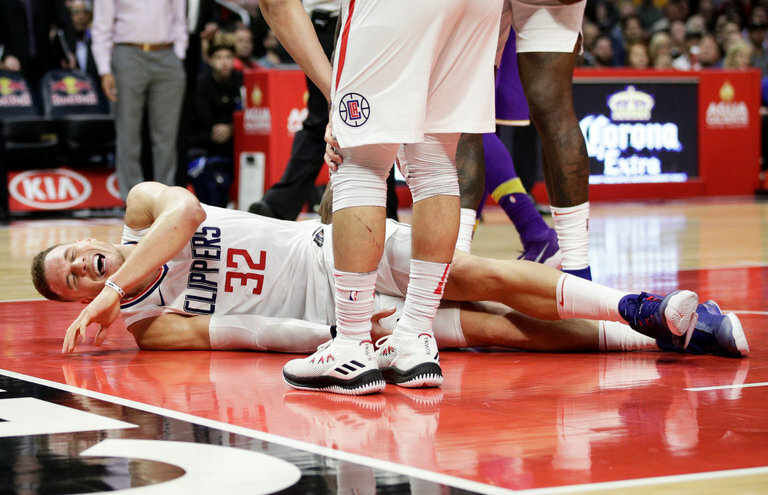 Another big blow was the MCL injury to Blake Griffin and he will miss two months after starting the season great. Besides Deandre Jordan and Lou Williams, there’s a lot of young talent head coach Doc Rivers will have to lead. Another surprising start to the season is the Boston Celtics after the devastating injury to All-Star forward Gordon Hayward. Kyrie Irving is on his way to superstardom even though his numbers aren’t better than last season. 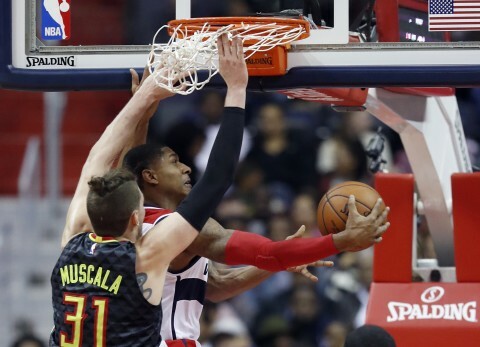 He is becoming a better leader along with former Atlanta Hawks center Al Horford. The Celtics have been good for a couple years now and that has to do with head coach Brad Stevens. His system helps young players like Jayson Tatum and Jaylen Brown keep up the consistent play without doing too much. Also bringing in Marcus Morris helps the floor spacing for this team and has contributed to Boston being first in the Eastern Conference. 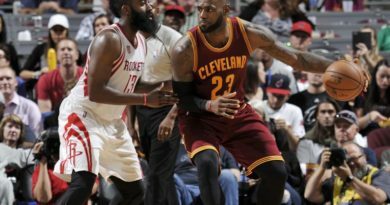 Midseason NBA Awards Picks: Who deserves the crown?